There’s so much information out there about UCAS and too many dates to keep track of! That’s why we’ve created this simple ‘UCAS Extra Explained’ guide. What is UCAS Extra and what does it mean for me? 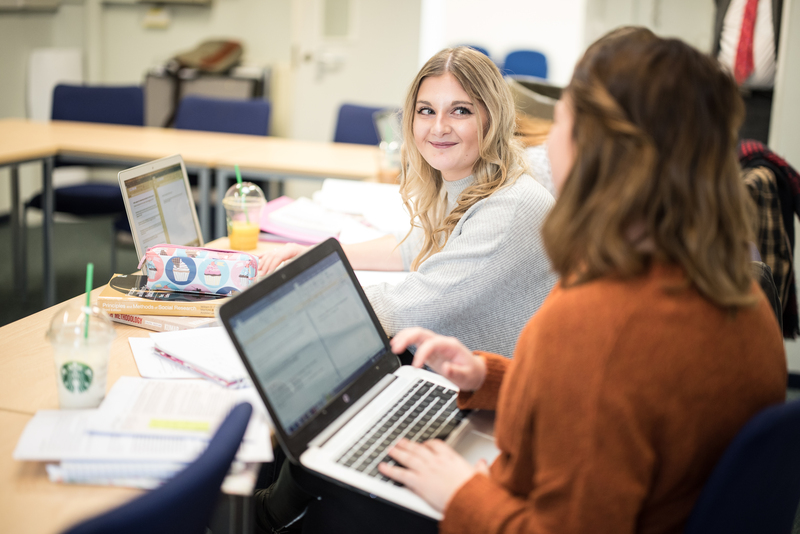 UCAS Extra is a free service which allows you to continue applying for higher education courses even if you have already used up all five of your original choices. But, you are only eligible to use this service if you originally applied through UCAS and are not holding any offers, or are not waiting for a decision on your initial five applications (even if you applied after the Jan 15 deadline). This is when you have the option to add an Extra choice through UCAS Extra. How do I add an Extra choice? What happens when I receive a response about the Extra course that I applied for? Then reply to it using Track. If you accept, then the course is yours subject to you meeting any conditions, hurray! What is the deadline to add an Extra choice? Head to Track on UCAS before 6pm (UK time) on 30th June 2019 to add your Extra choice. What happens if I miss the 30th June 2019 deadline? Then don’t worry, because applications received after this date will automatically be entered into Clearing. If you’re still feeling confused about UCAS Extra, then feel free to contact the marketing team at marketing@newman.ac.uk who will be happy to answer any questions you have.